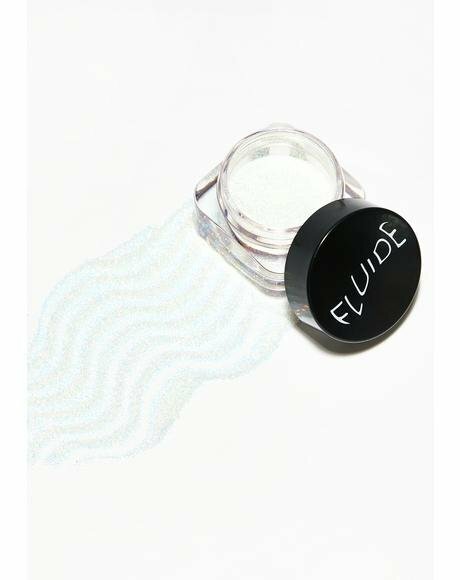 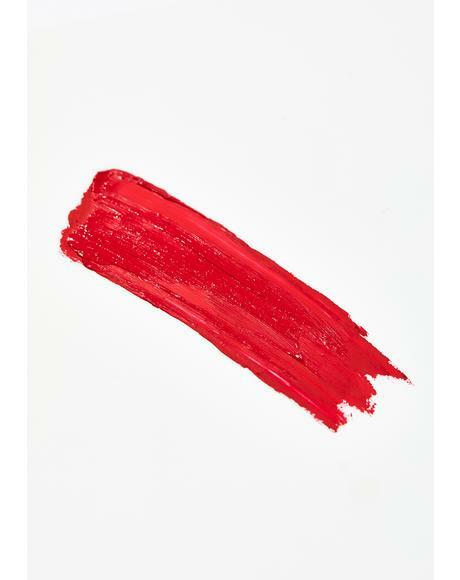 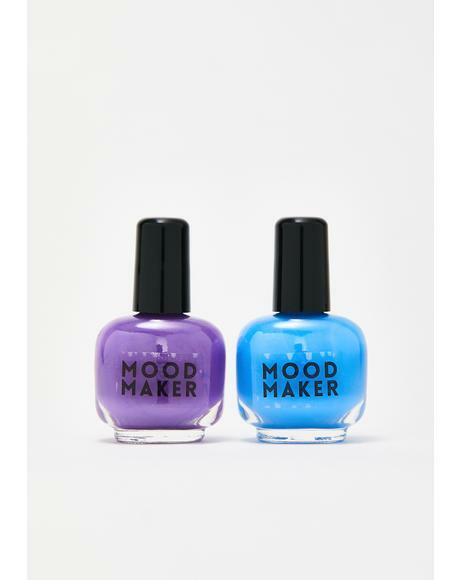 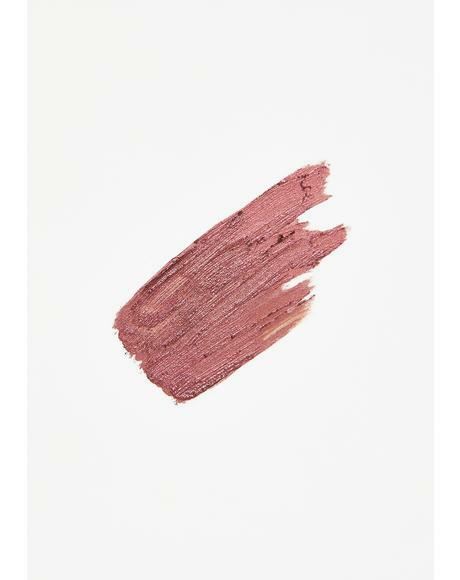 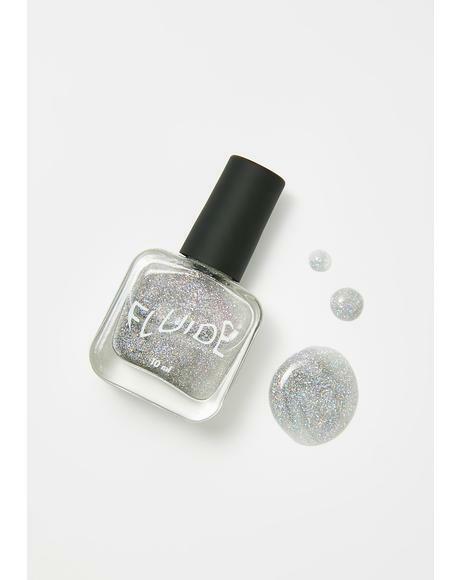 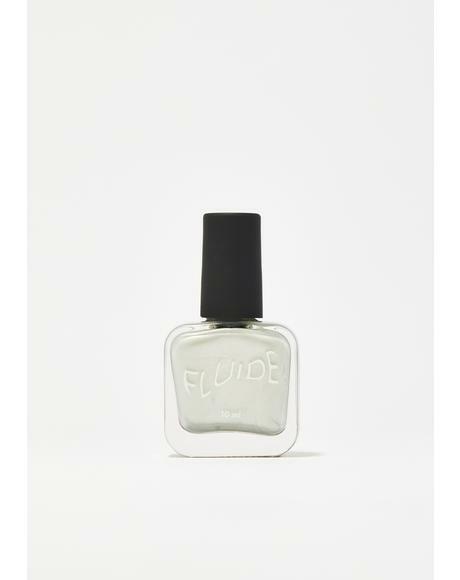 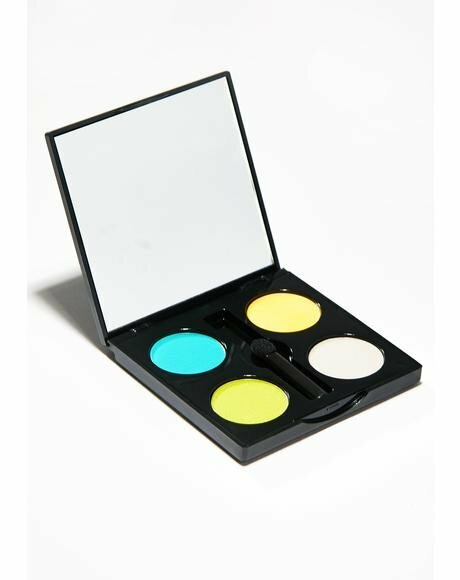 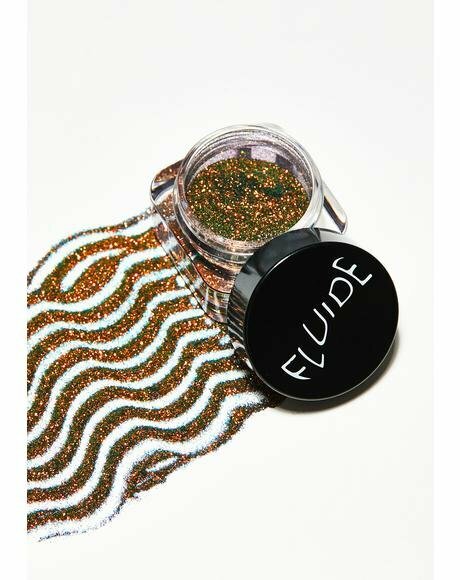 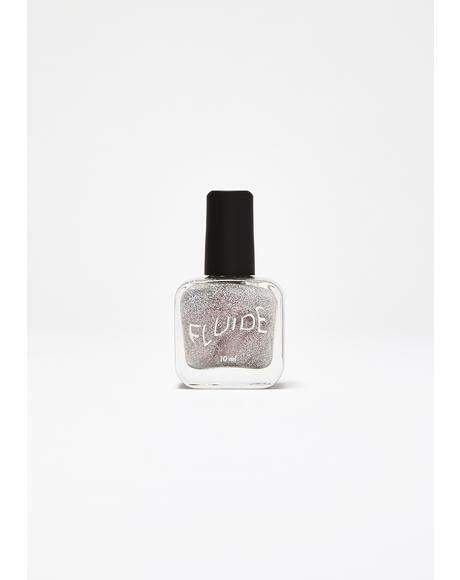 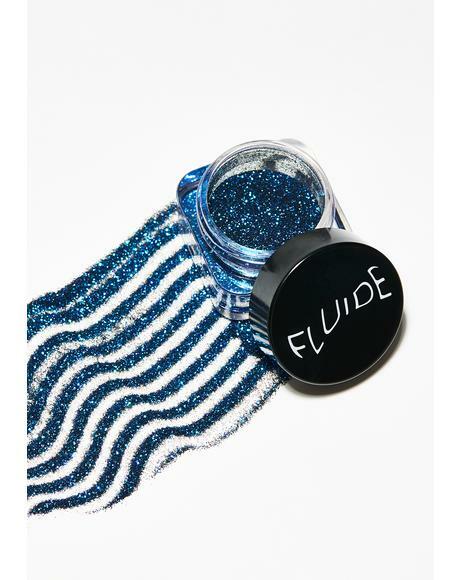 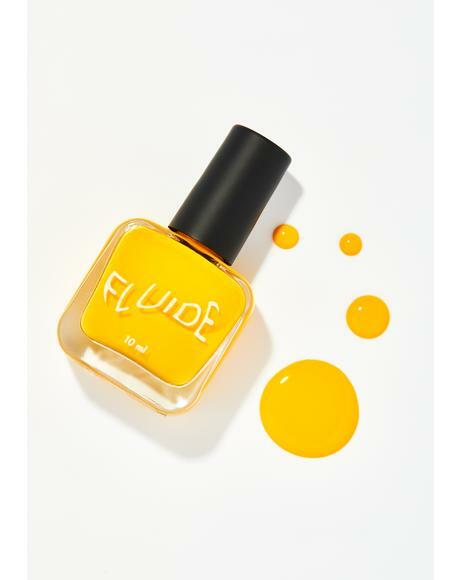 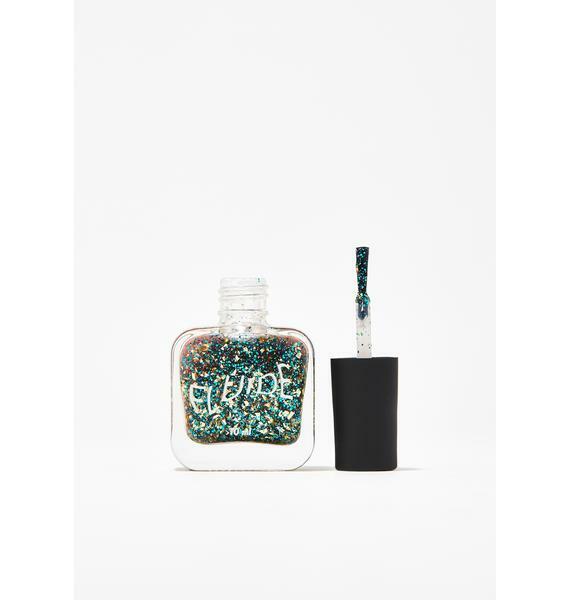 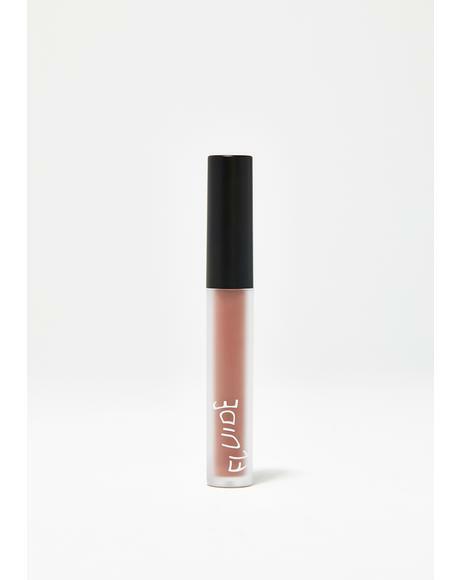 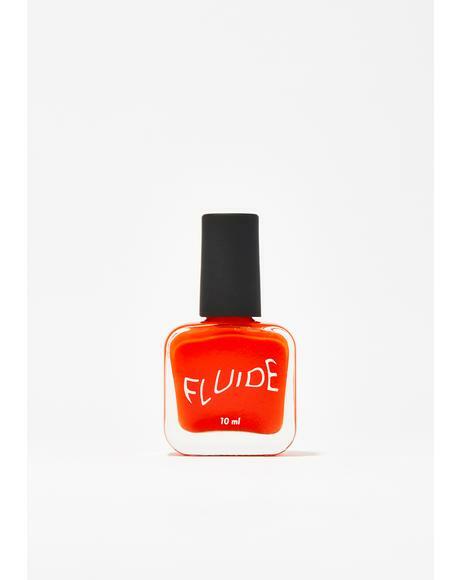 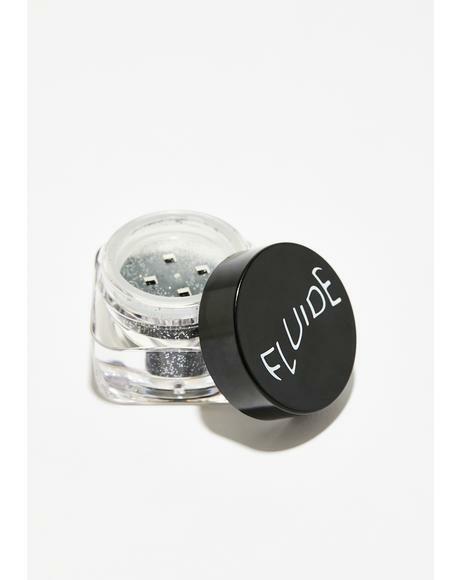 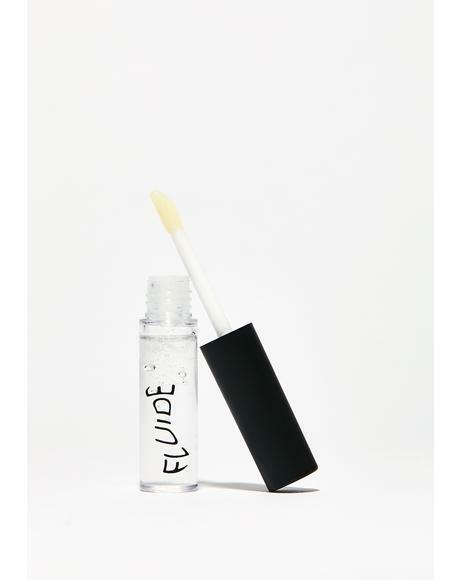 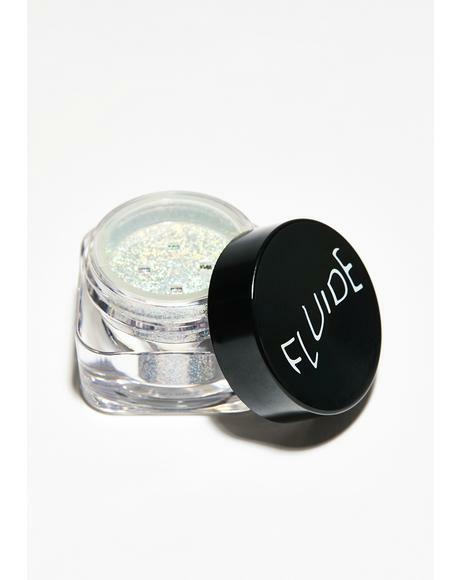 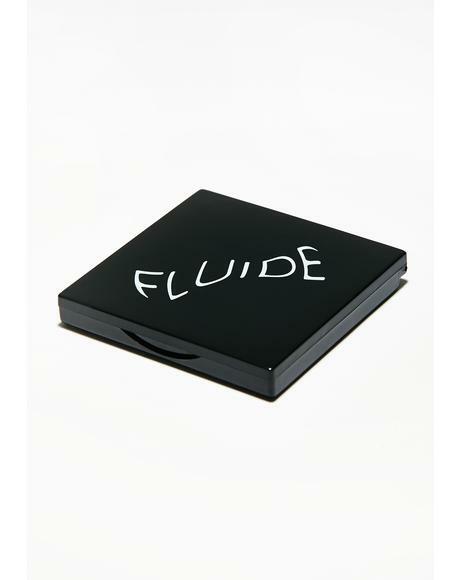 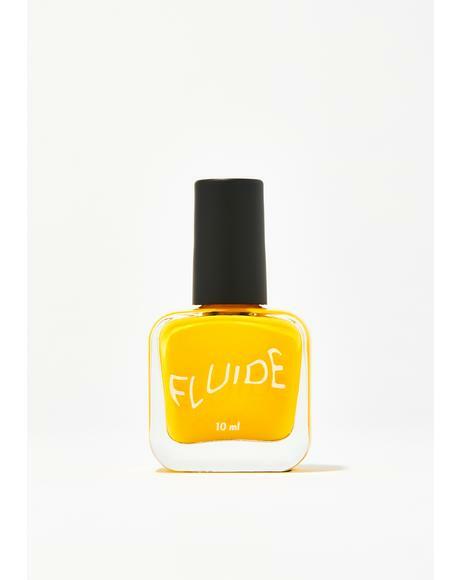 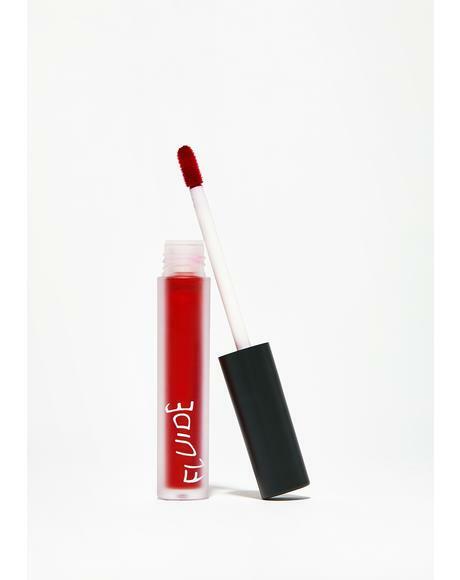 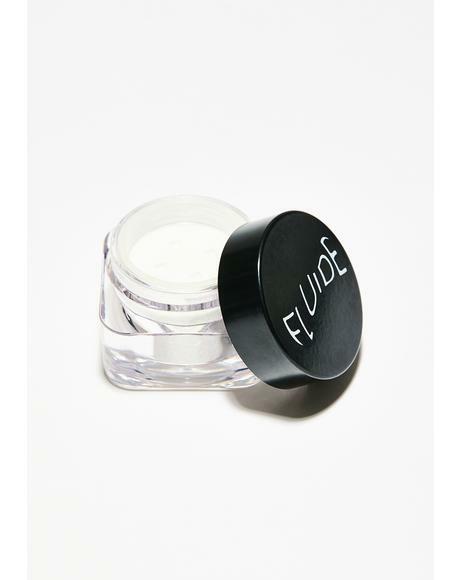 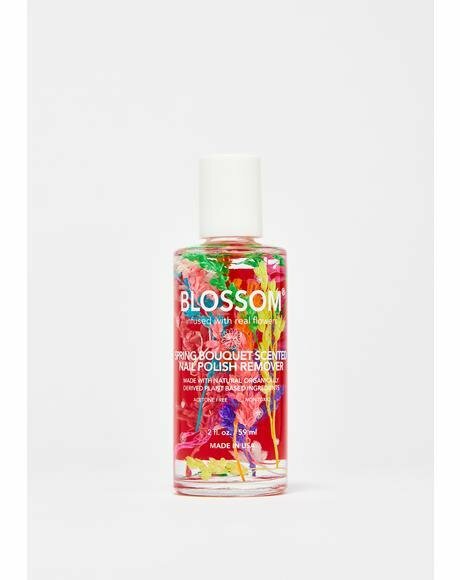 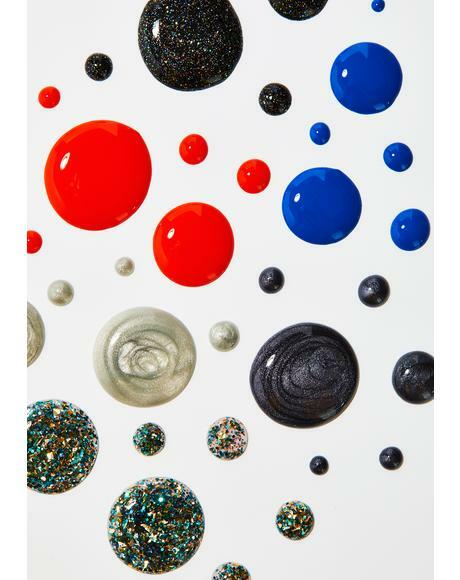 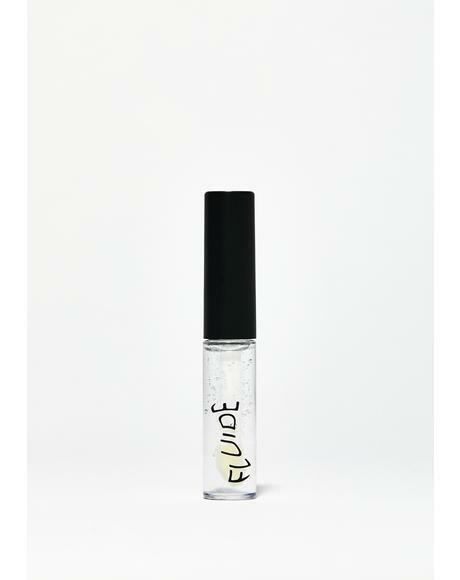 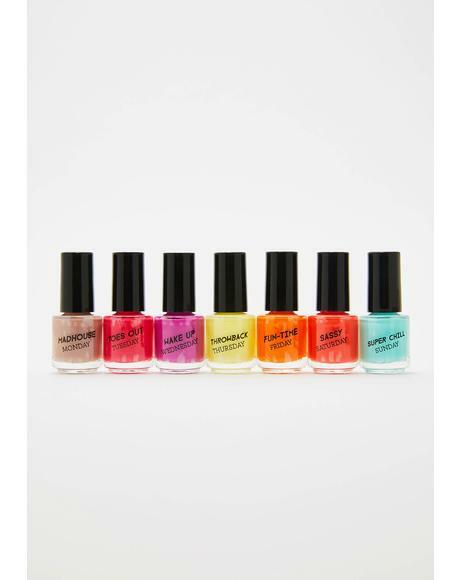 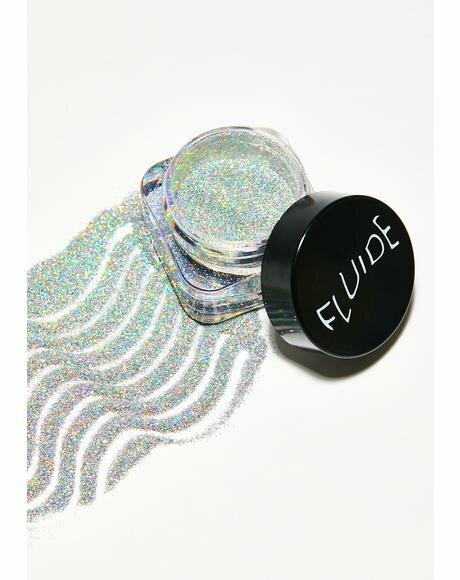 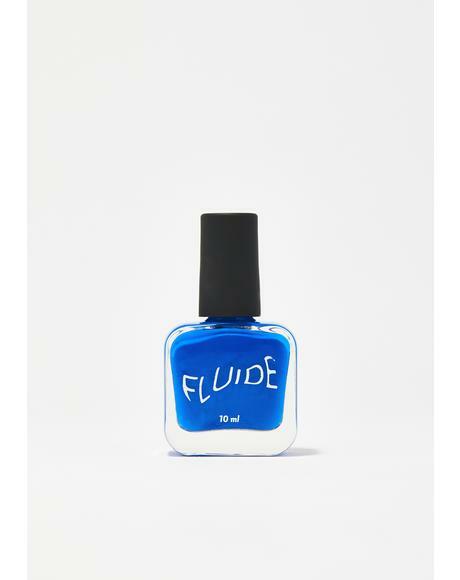 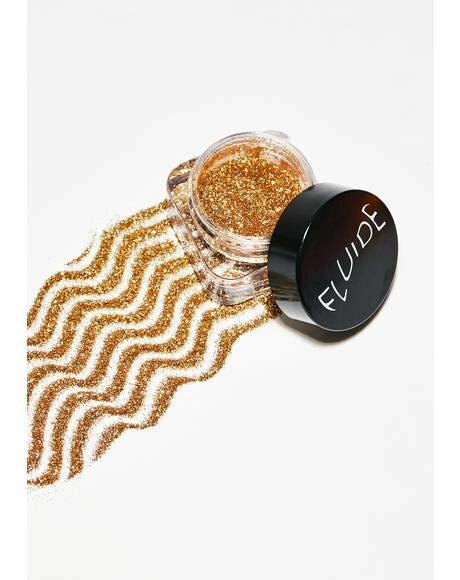 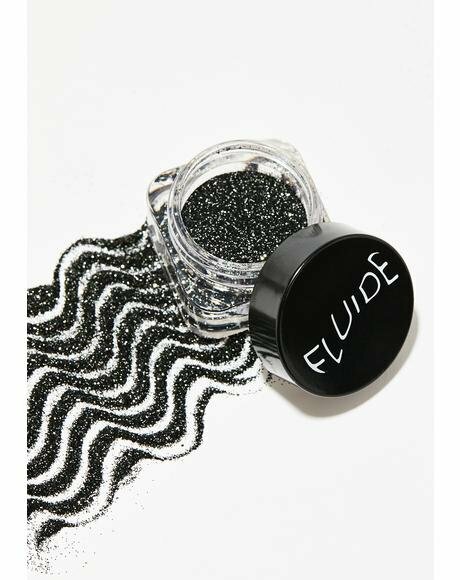 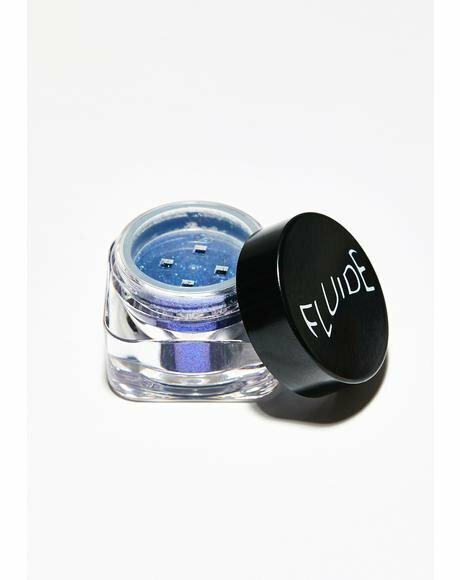 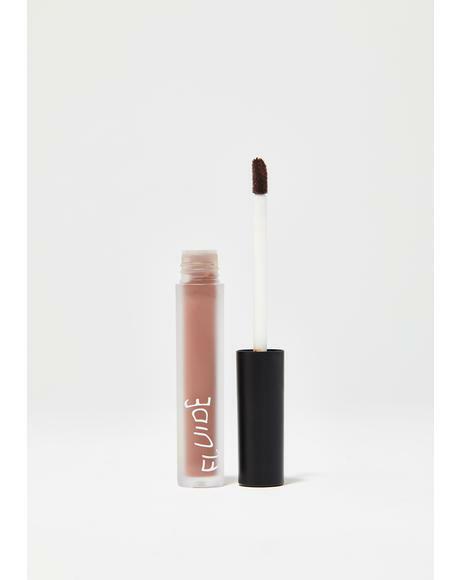 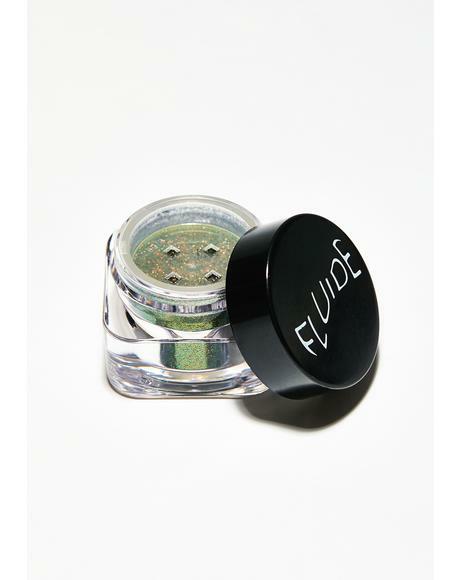 Fluide New Year's Revolution 7-Free Nail Polish got ya ready to flip someone off or grab ya next drink. 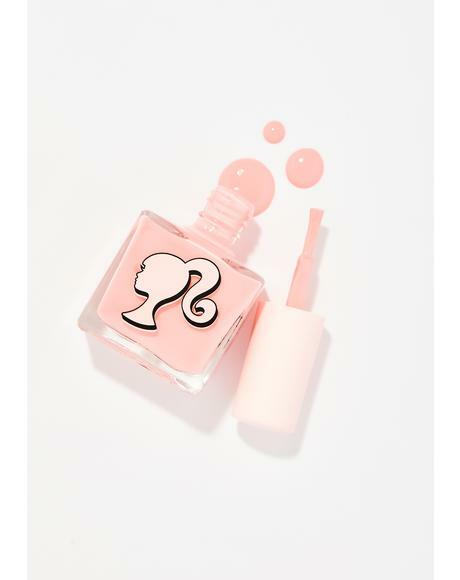 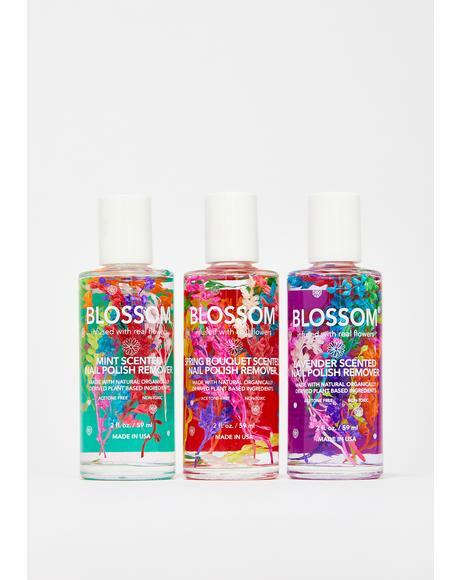 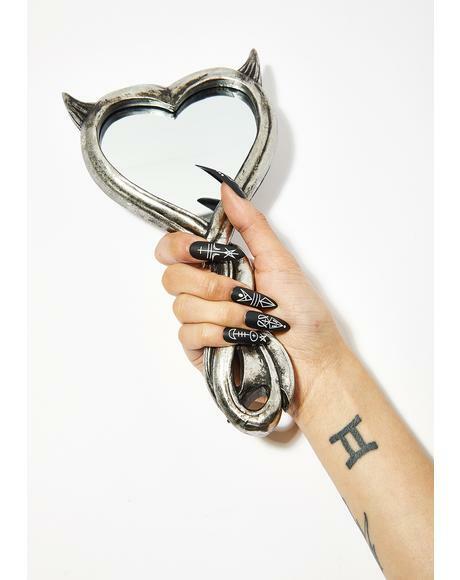 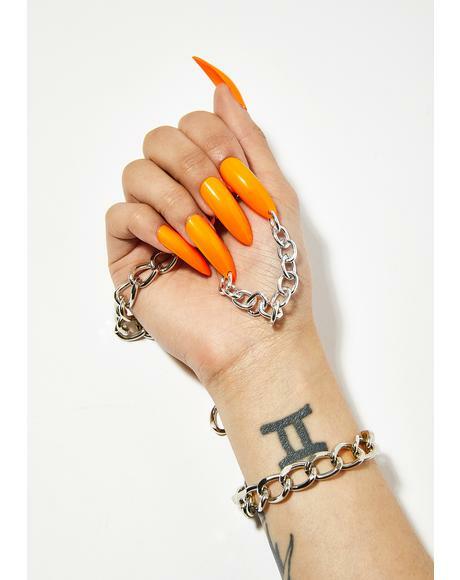 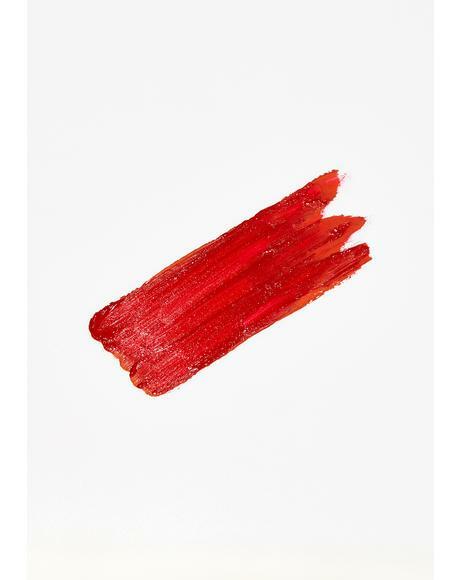 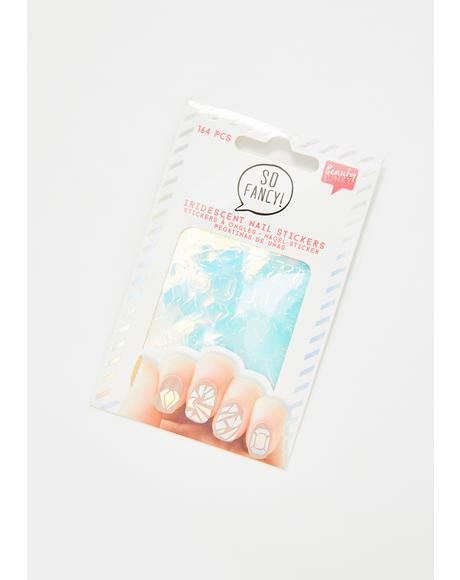 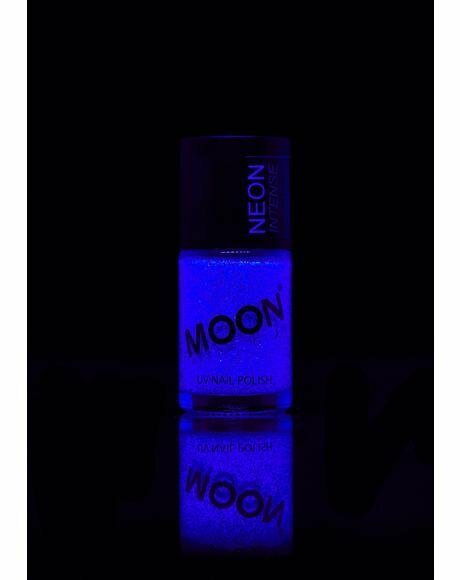 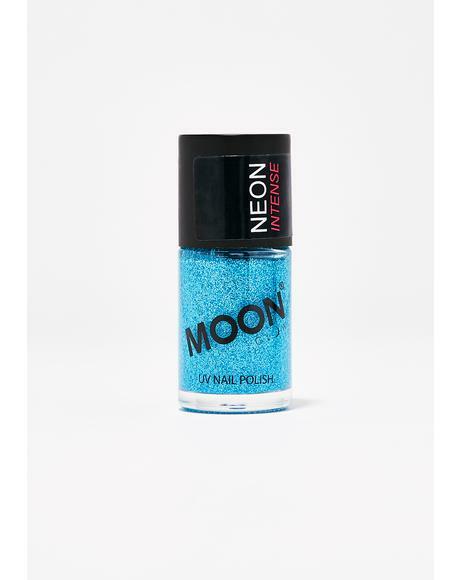 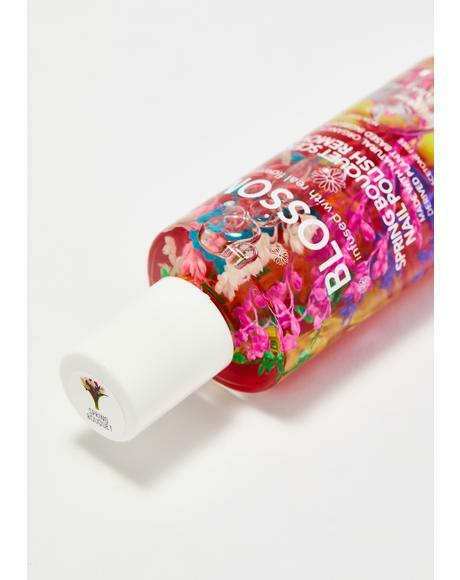 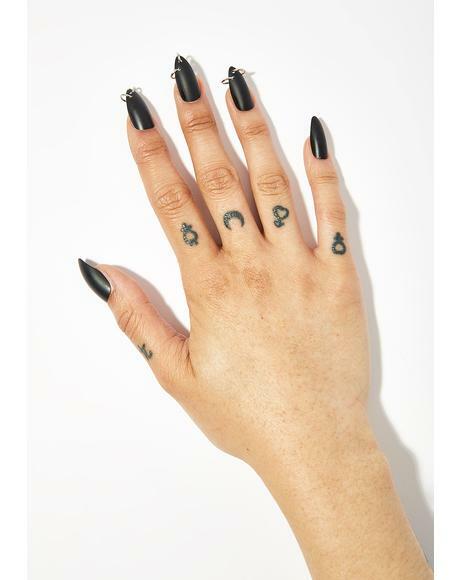 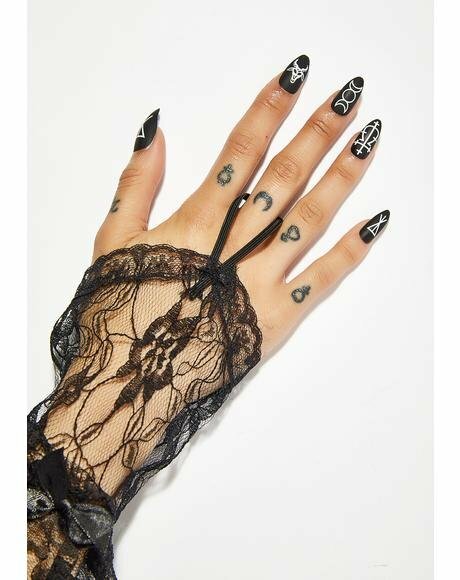 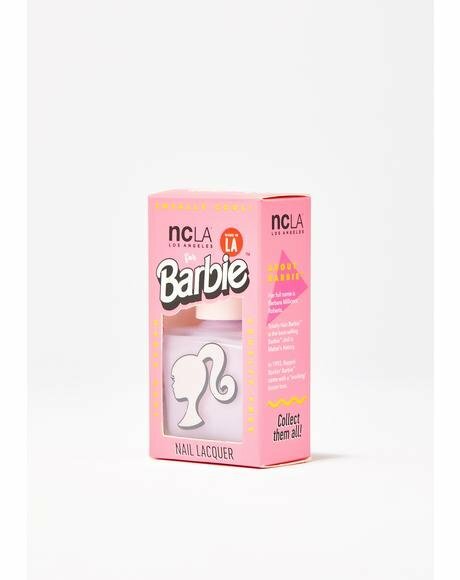 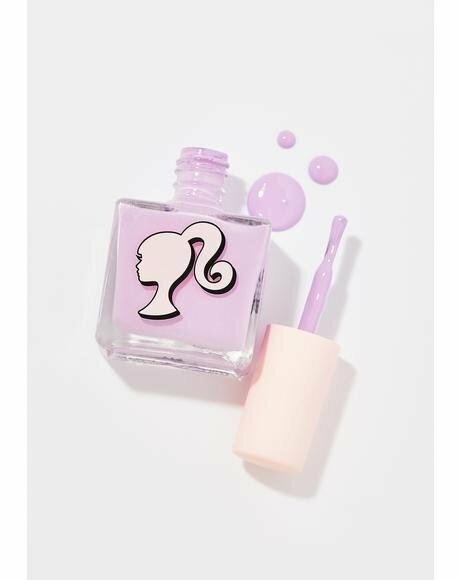 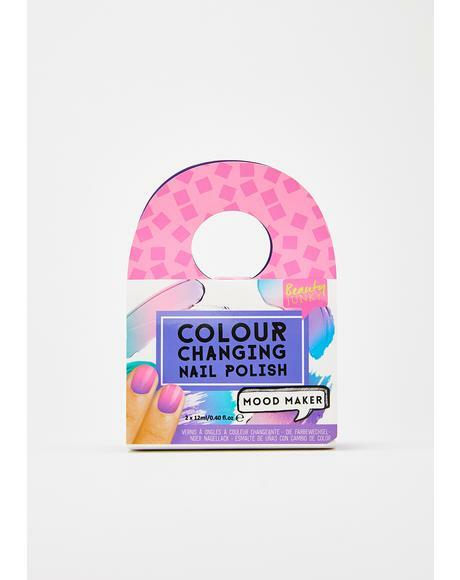 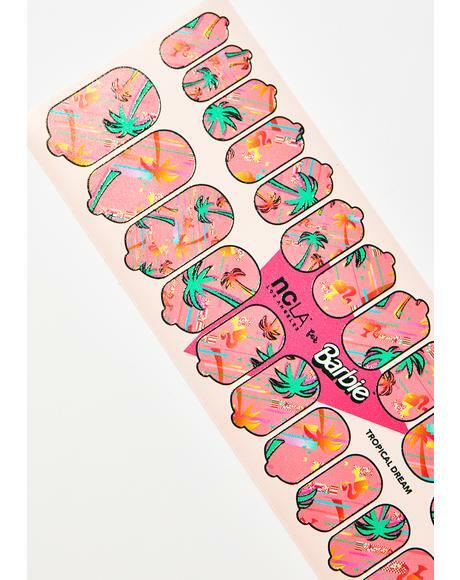 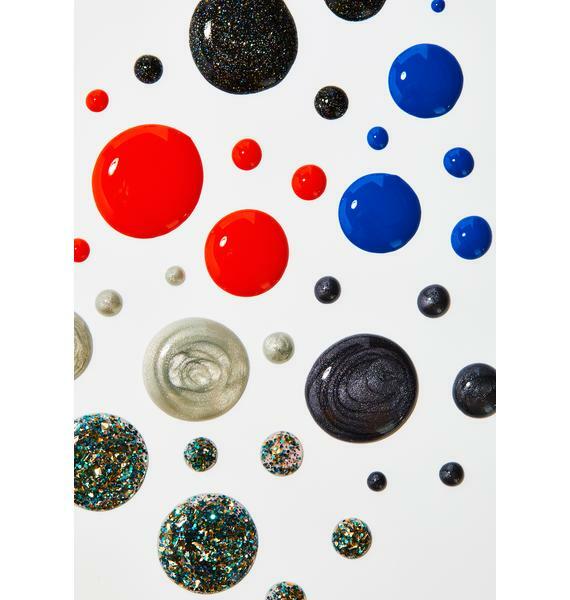 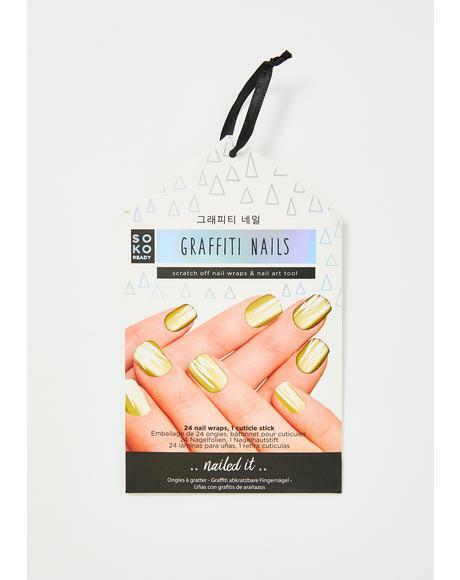 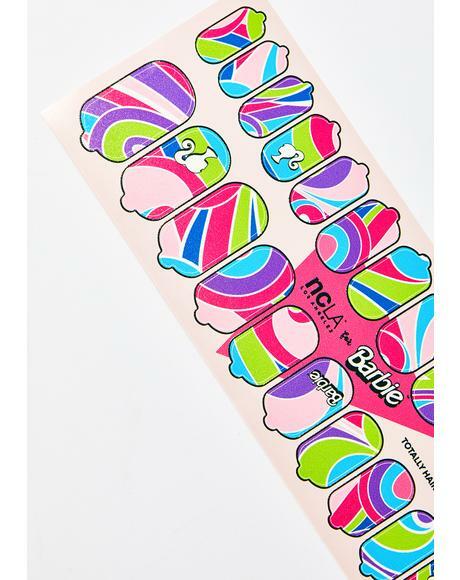 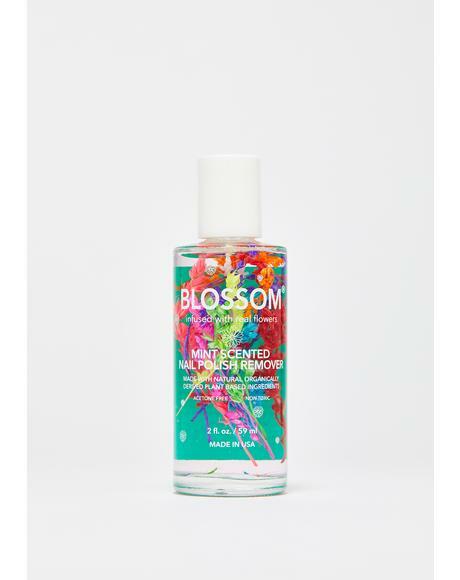 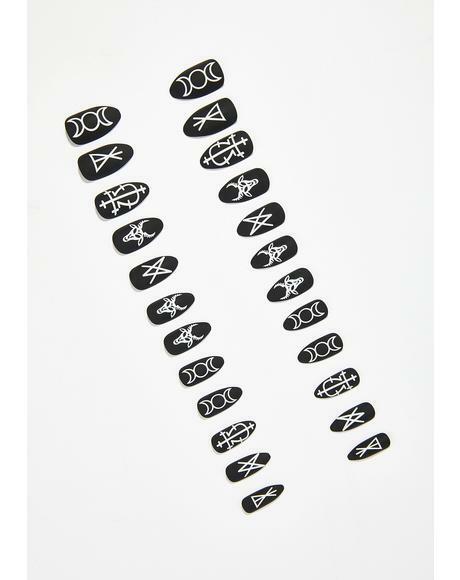 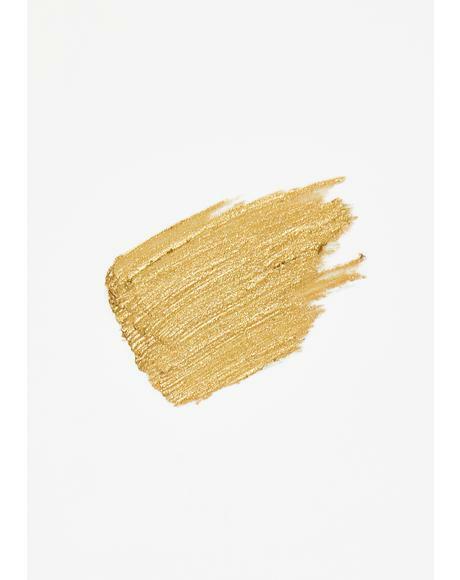 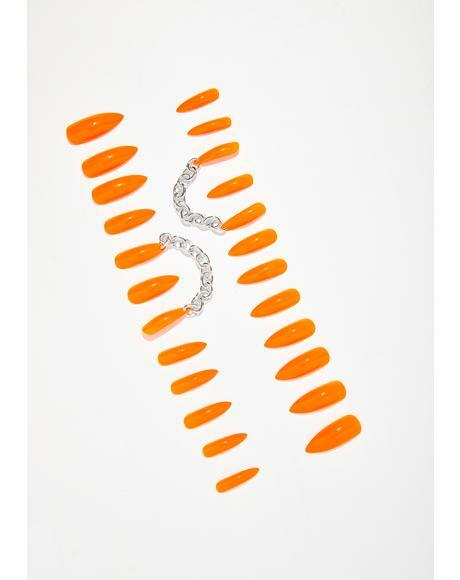 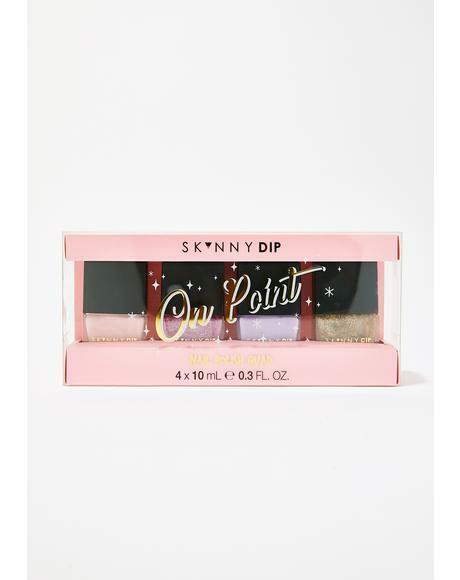 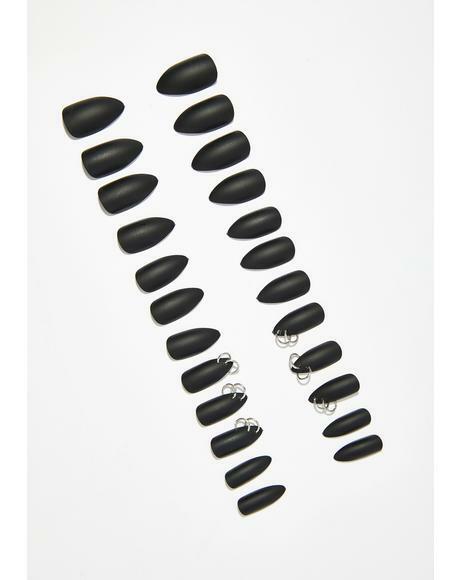 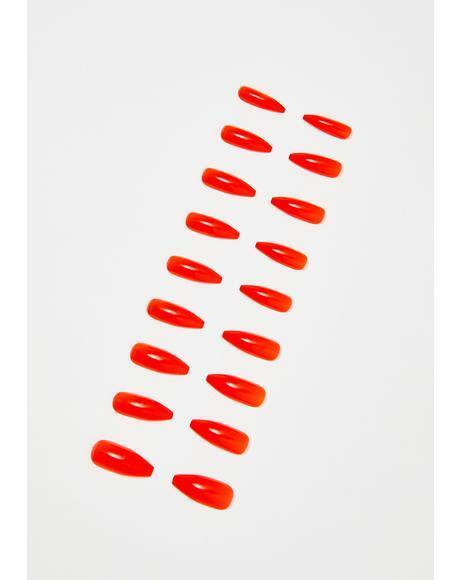 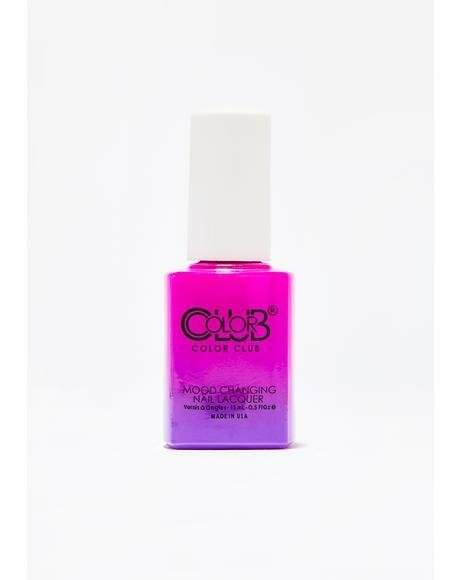 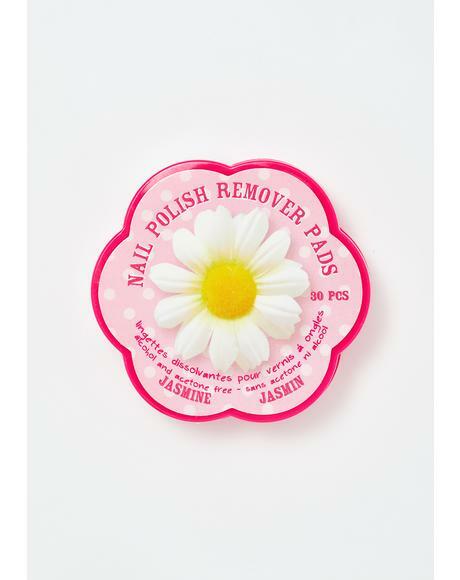 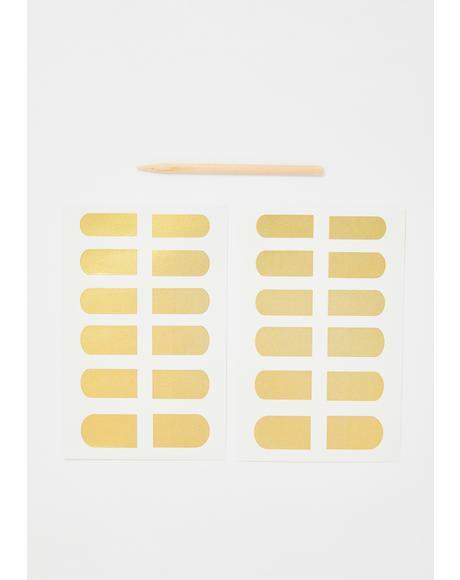 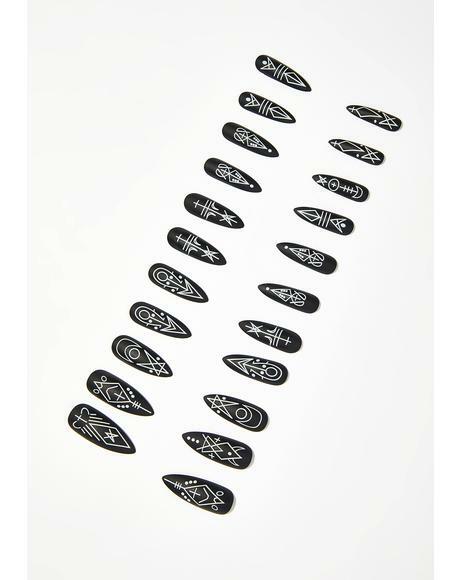 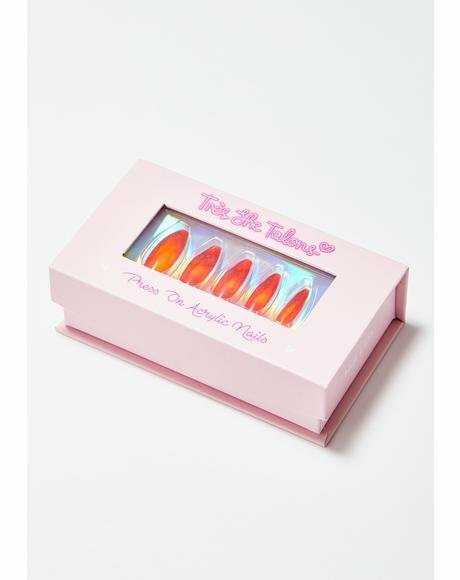 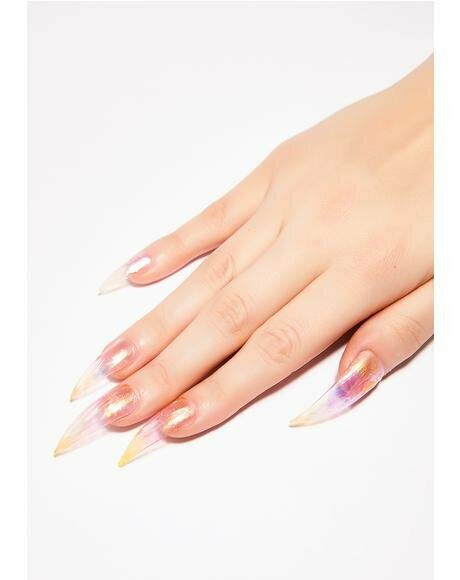 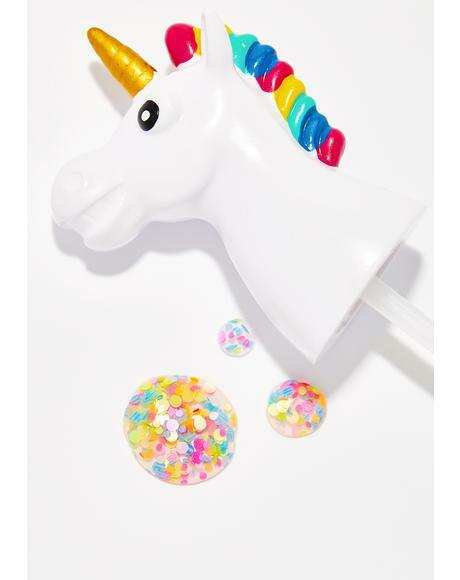 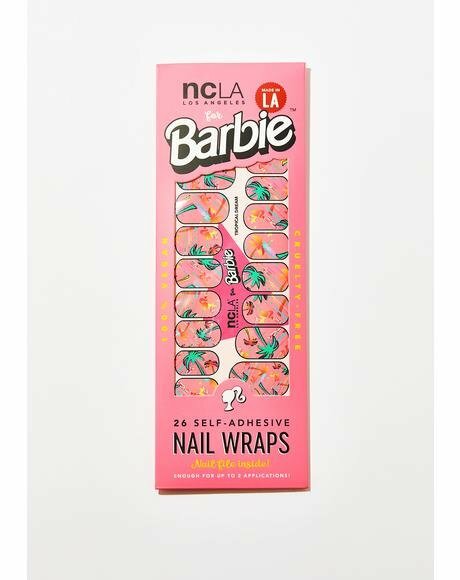 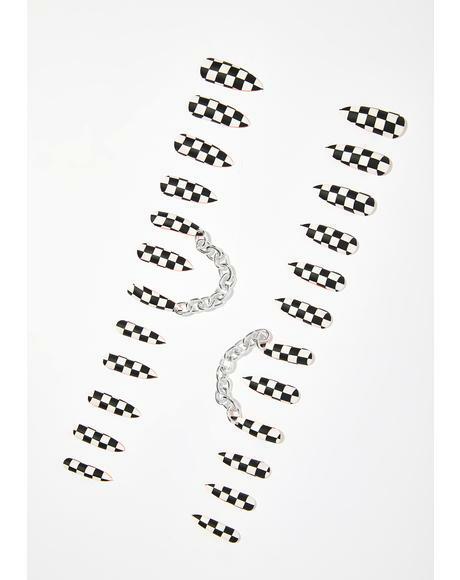 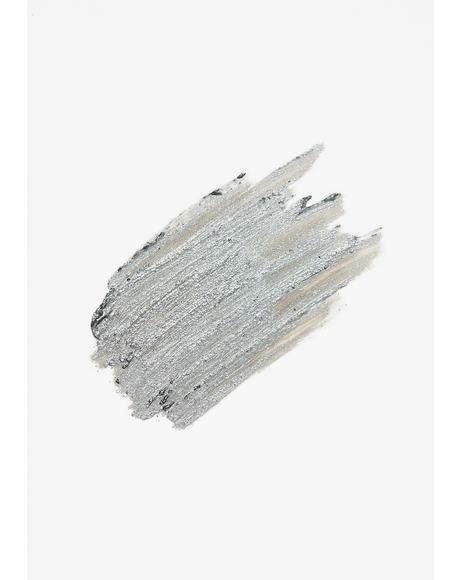 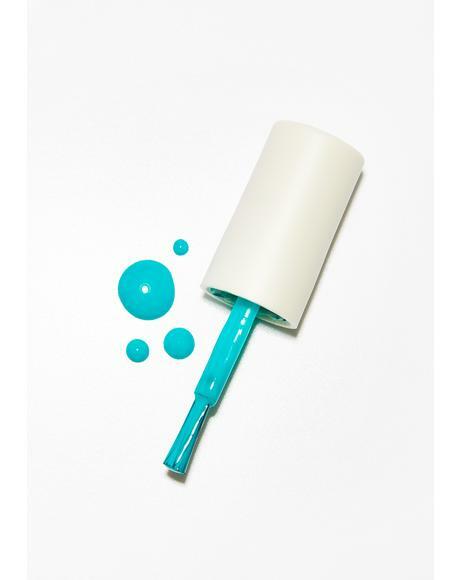 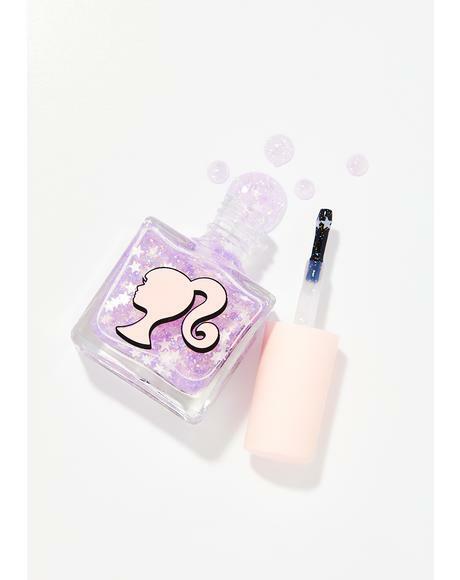 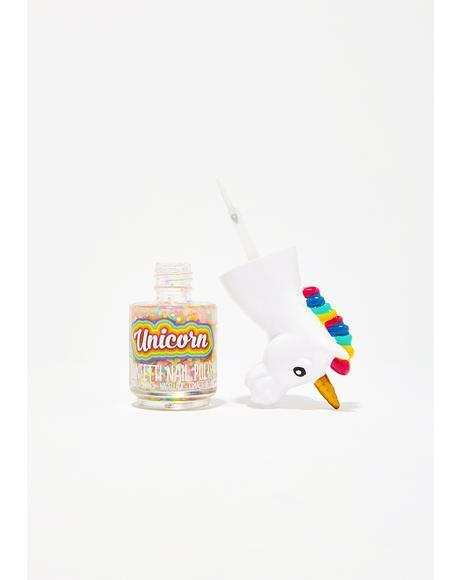 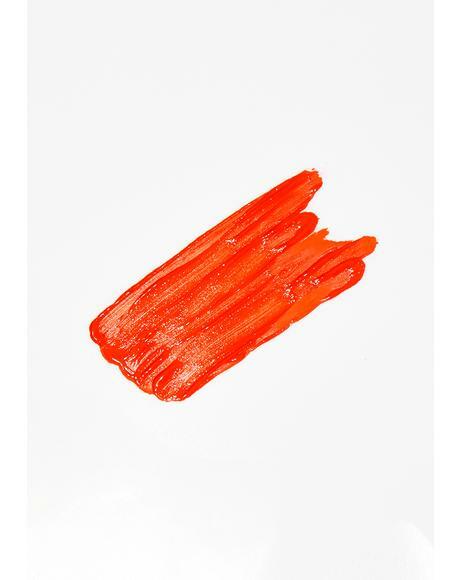 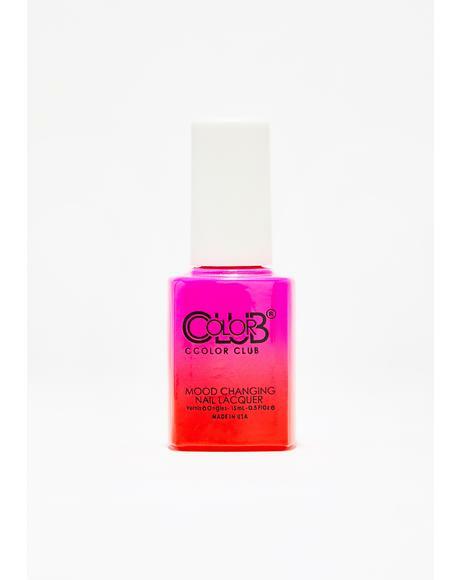 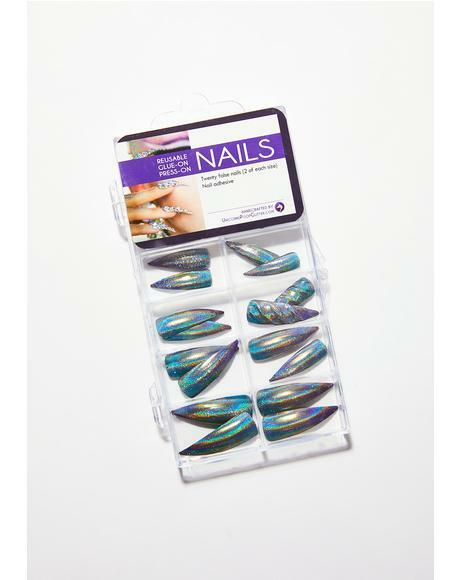 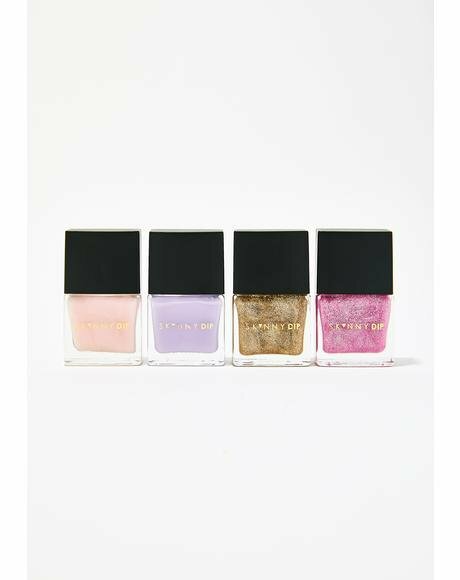 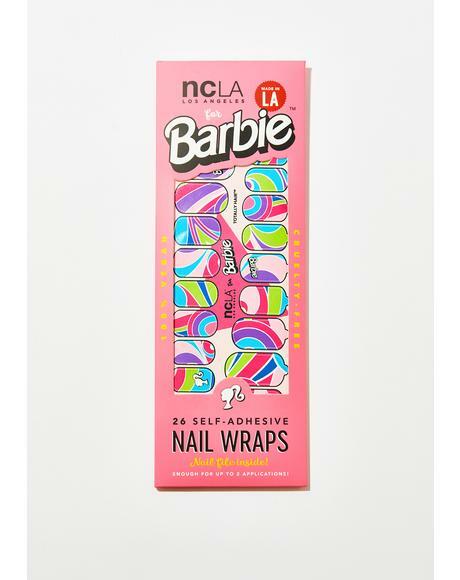 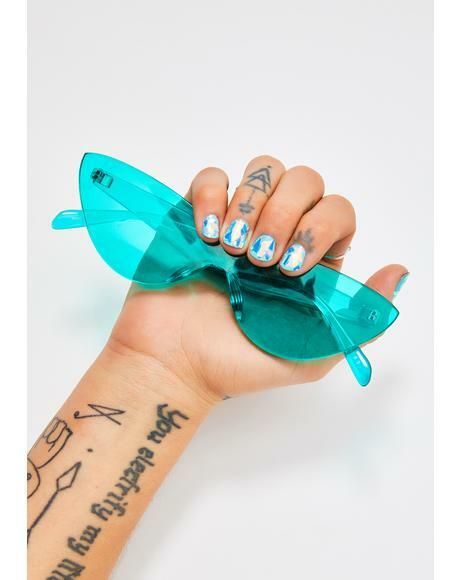 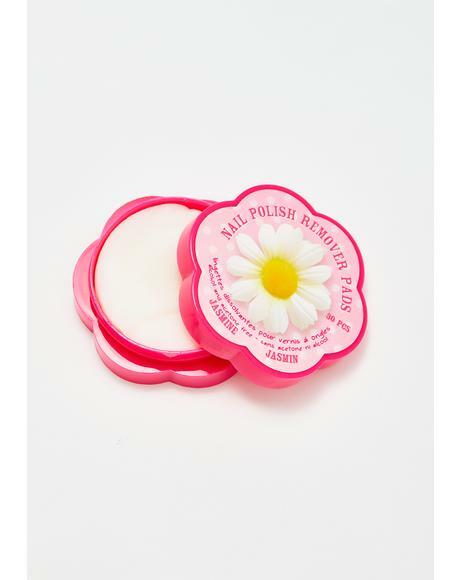 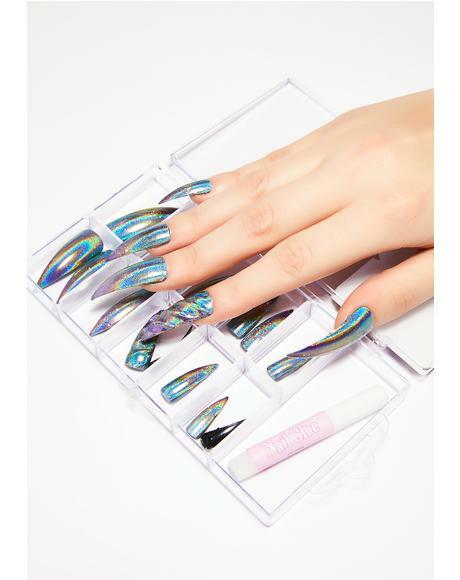 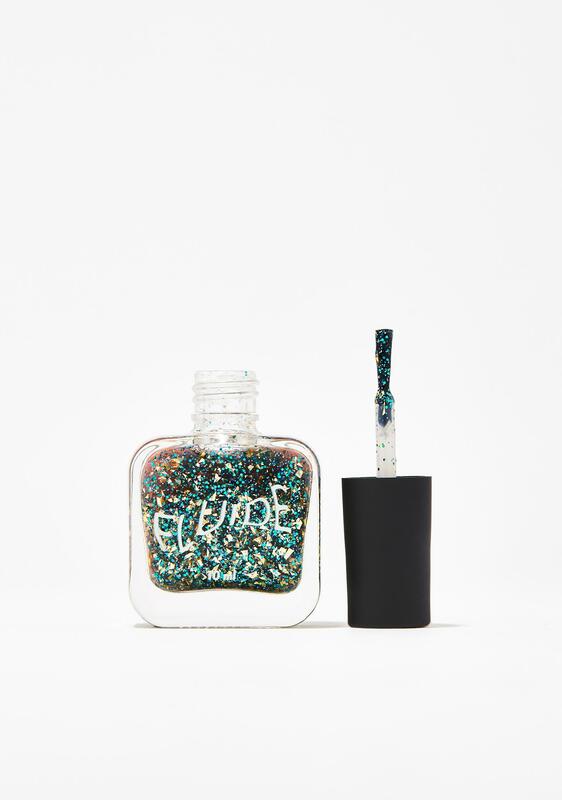 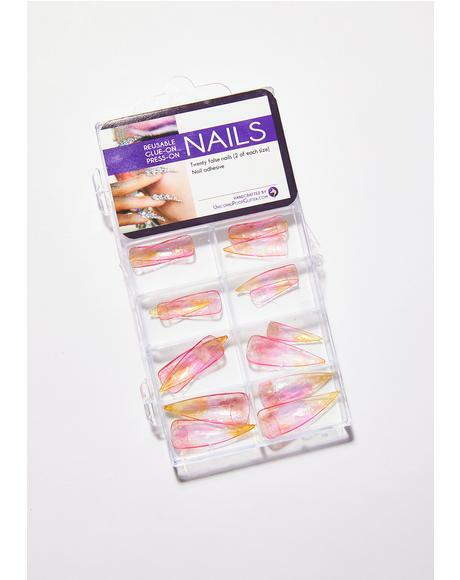 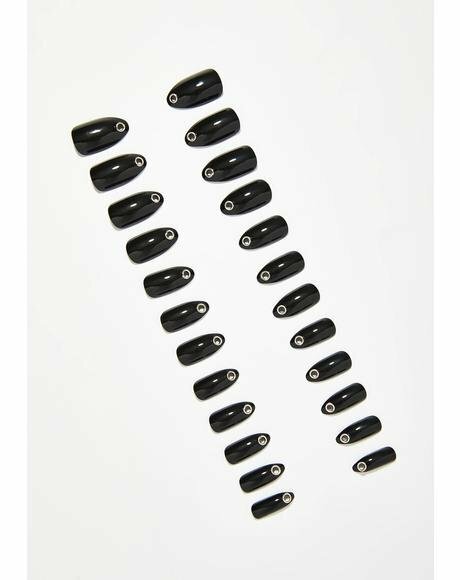 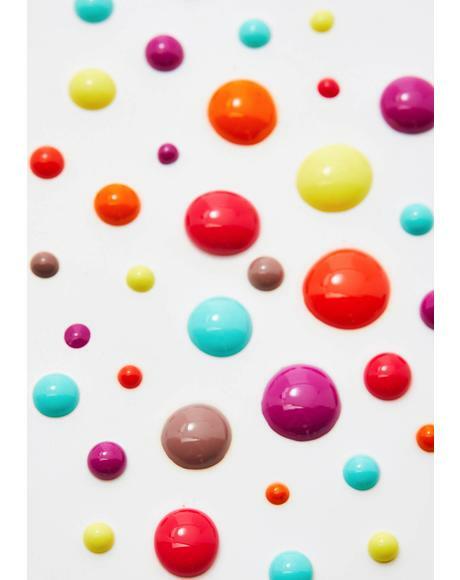 Stay on fleek with this nail polish that will have ya nails on point N’ has a glittery finish. 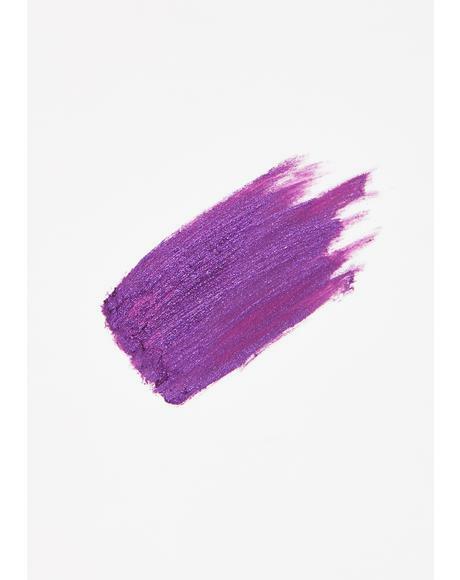 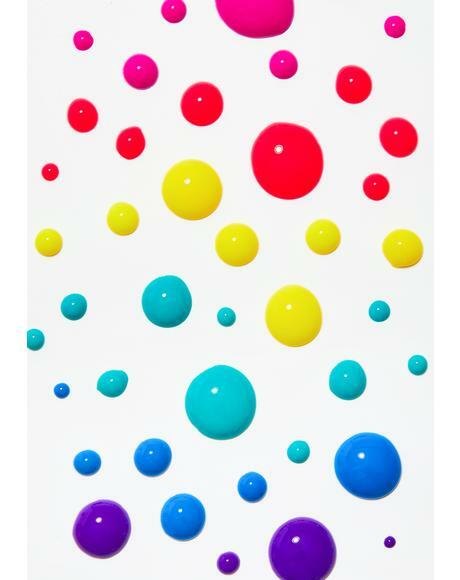 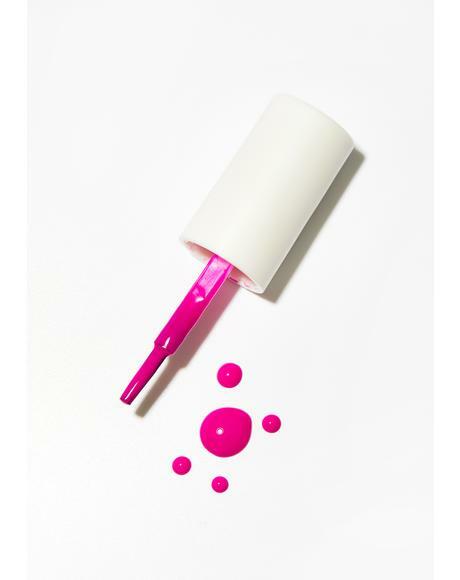 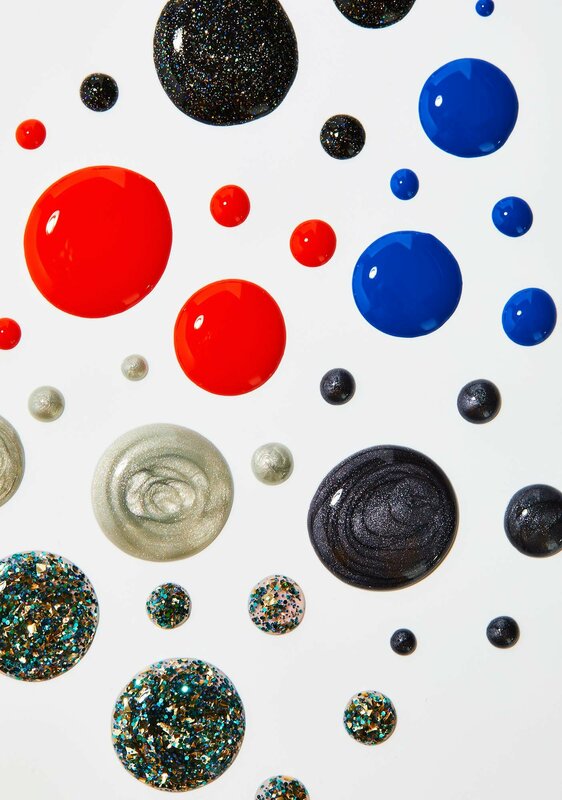 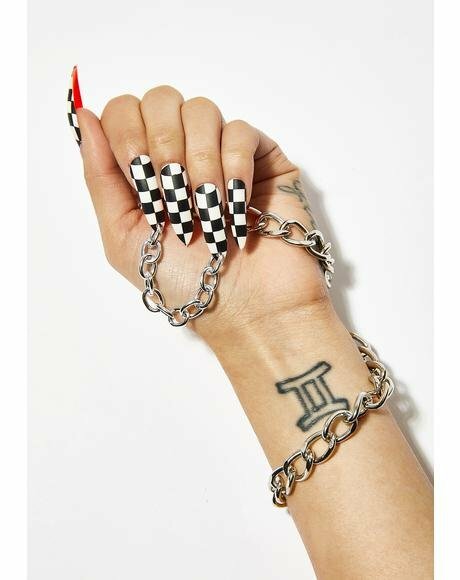 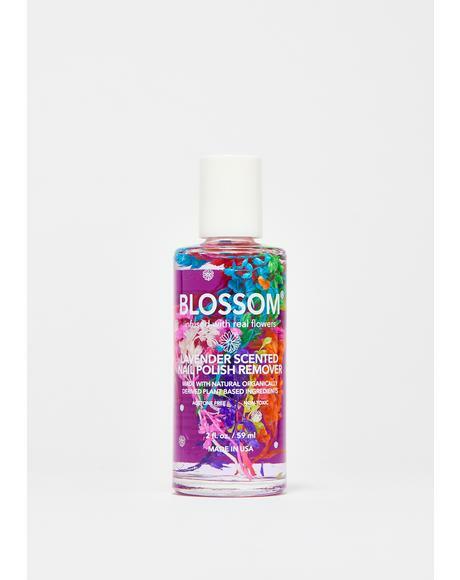 “7 free”—meaning you'll never find 7 suspect ingredients traditionally used in nail polish (including formaldehyde, Toulene, DBP, Xylene, Camphor, Phthalates, and TPHP) in Fluide nail polish.